Catapult Collectibles: Catapult Collectibles, Crystal Lake, IL... Our website has broken ground and is officially under construction! 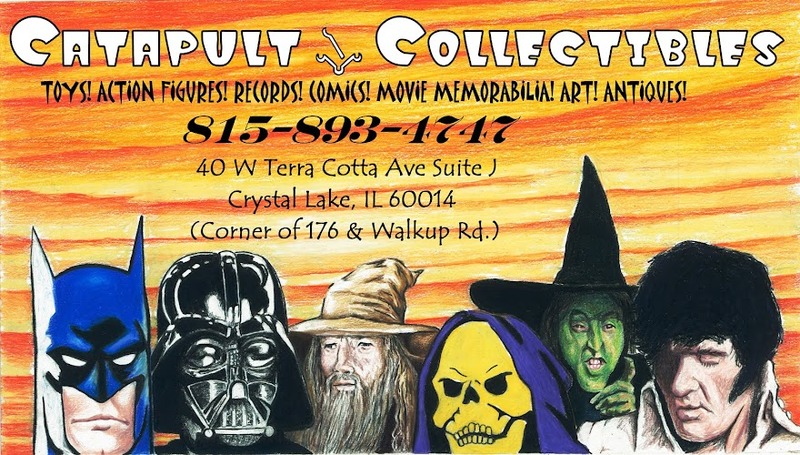 Catapult Collectibles, Crystal Lake, IL... Our website has broken ground and is officially under construction! Check back soon! Visit our Facebook and Google+ sites in the mean time!